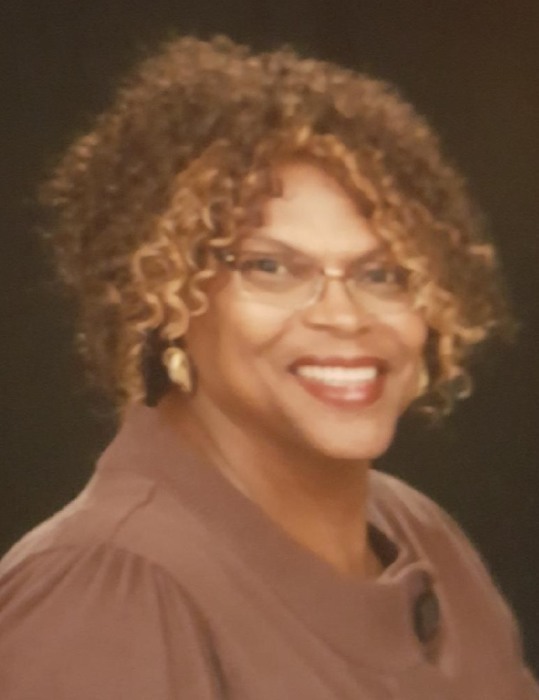 Obituary for Karen Claudette (Fields) Fields "KCIE" Claudette | Dixon Funeral Home, Inc.
Funeral services for Karen Fields, 60, of Angleton will be Saturday, December 8, 2018 at 11:00 a.m. at First Missionary Baptist Church in Angleton with Pastor Gerald Holland Sr. eulogizing and Pastor Otis Petteway III officiating. Burial will follow at Fields Paradise Cemetery in Brazoria, Texas. She was preceded in by her son, Curtis L. Phillips, Jr.; brother, Frank Fields, Jr.; grandparents, Walter and Clara Overton Fields, Cyrus K. Howard, Sr., Clarence and Earnestine Parker. She leaves to cherish her loving and precious memories; parents, Frank and Norma Jean Fields, Brazoria; daughters, Zaundria E. Shanklin (Jason Scott), Shawna Shanklin (Raylon), Stephanie Wooten (Tyrone) and Ashley Khoury (Todd) all of Angleton; sisters, Bess J. Fields, Angleton, Velda Petteway (Otis Jr.), Bay City and Frances Fields, Brazoria; brother, Chedvrick V. Tims, Brazoria, best friends, Cherie Crabtree, Lake Jackson, Beth Imperatore, Houston and Ruby Carter, Angleton; father of her children, Basharn Shanklin, Fresno; grandchildren. Ambria Burns, Cydni Phillips, Alicia Calloway, Khaison Scott, Khaylour Scott, and a host of nephews, nieces, other relatives and friends. Active pallbearers will be Robert Beverly, Darnell Mack, Bill Willis, Terry Gordon, Harold Ward and Sydney Mitchell. Visitation will be Friday, December 7, 2018 from 4:00 p.m. to 7:00 p.m. at Dixon Funeral Home in Angleton. There will be viewing at the church on the day of the service from 10:00 a.m. to 11:00 a.m. There will be no viewing afterward.